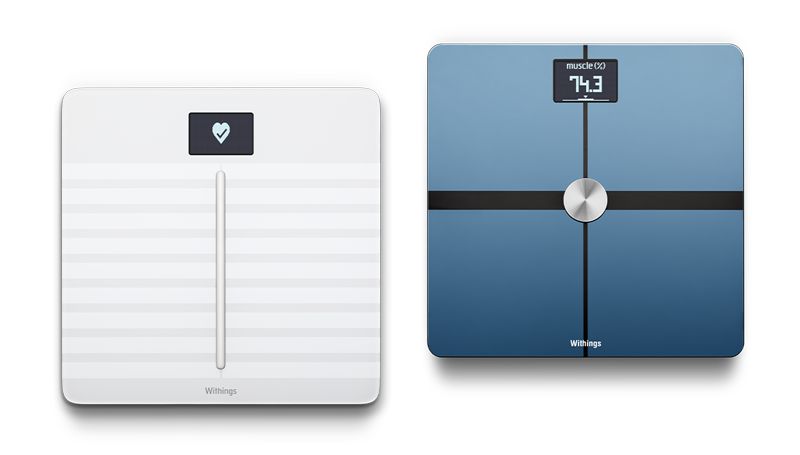 Withings, a part of the Nokia Technology, pushed a new video demo of their latest digital smart scale, Withings Body. Their charming social media manager is demonstrating all the features of the scale and how it can help you track your weight, and lose a few grams from time to time. Withings Body is great for you because it tracks not only weight, but also body composition (muscle, fat and bone mass), weather and steps that are downloaded from your phone. Definitely check the video. The only scale better that Withings Body is their latest Body cardio which is able to measure your heart rate beside all the above mentioned parameters. Demo of the Body Cardio done by slightly less charming Mike you can see below.